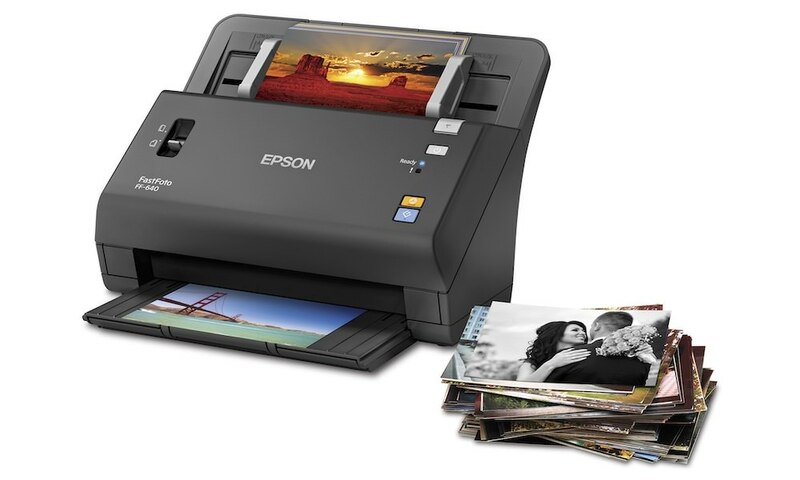 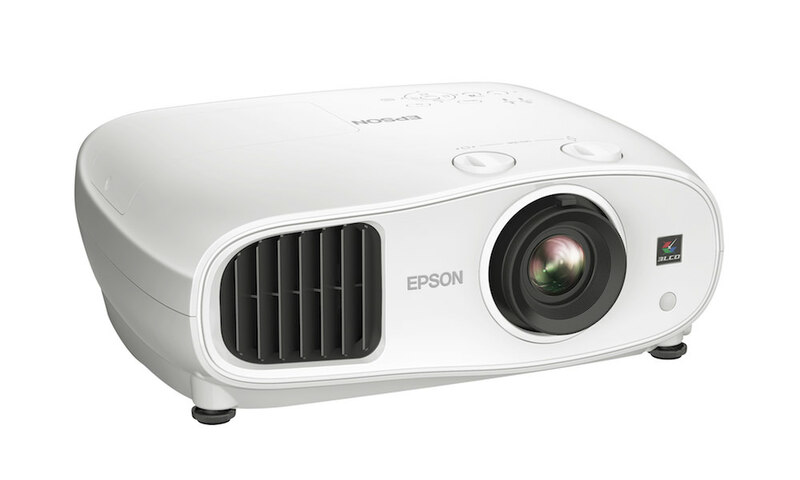 Epson announced their flagship PowerLite Pro Cinema 6010 3LCD projector featuring 1080p native resolution, a contrast ratio of up to 200,000:1, and brightness of up to 2,400 lumens. 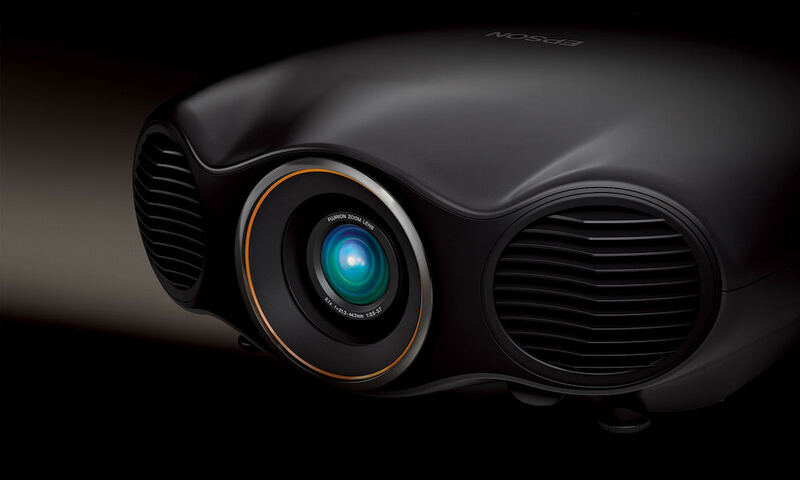 This custom installer-friendly 3LCD projector delivers exceptional image quality with a host of state-of-the-art features, including virtual 480 Hz drive technology for enhanced light output in 3D mode, cinema filter for improved color fidelity, THX certification for accurate picture quality, and a new Spilt Screen mode for watching two sources at once. 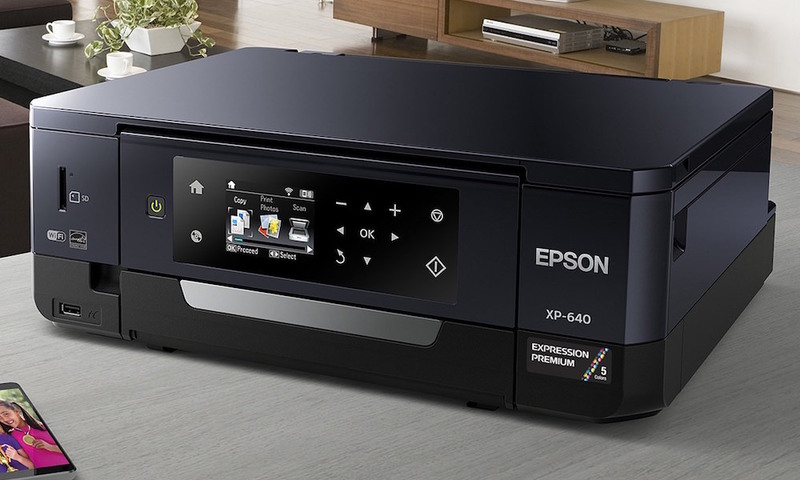 In addition, the Pro Cinema 6010 includes an extra lamp, a ceiling mount and a cable cover for flexibility in installation. 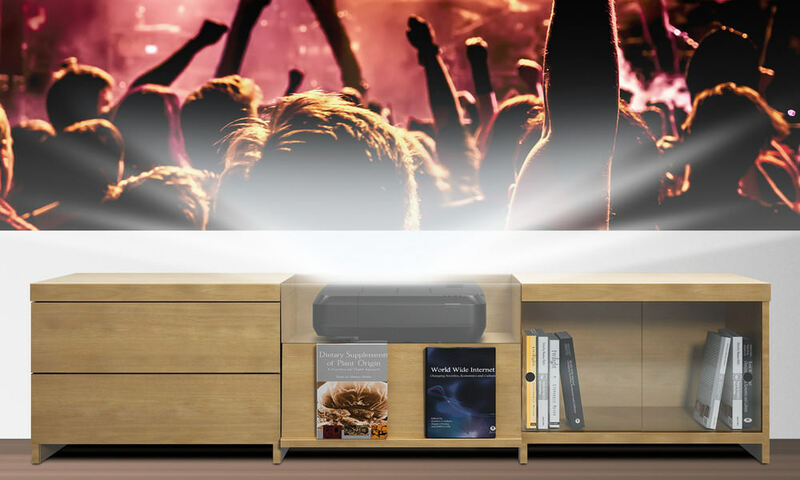 Epson says this projector is targeted at home entertainment AV elitists looking for top-of-the-line 3D and 2D image quality and feature. 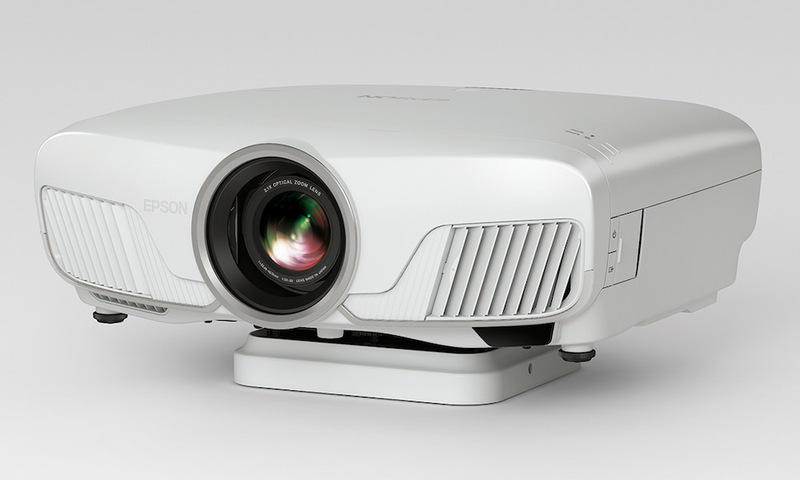 The Epson PowerLite Pro Cinema 6010 projector will be available for less than $4,000.